Lots of athletes want to get faster, but a lot of guys don’t know where to start when it comes to training for speed. Most guys get confused because there’s not a lot of good guidance out there. On the internet, there’s only surface level info, forcing athletes to dive head first into heady textbooks to get their info on how to get faster, but most are unwilling to do that. Luckily, I’ve already read the heady stuff, so you can get a full guide to training for speed below. Some of the tips might even help you get faster today. Also, I’ll post a short video related to this topic as well. 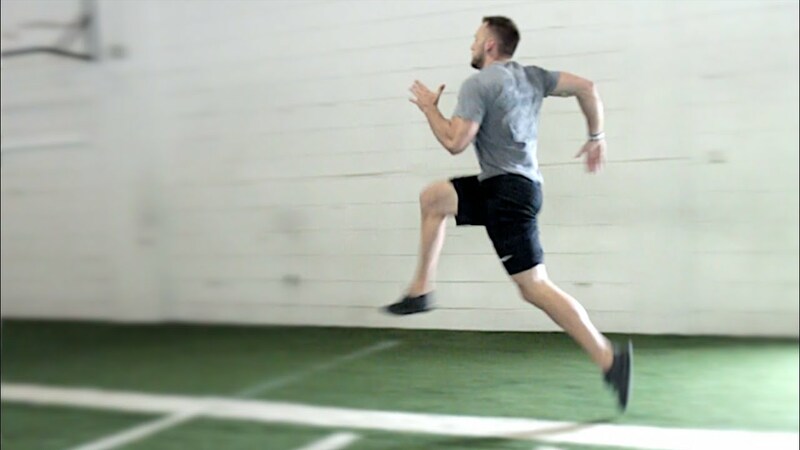 The transition phase happens naturally, and it seems to confuse most athletes when thrown into the mix, so for your purposes, you need to work on top speed and acceleration. Acceleration is building up to a top speed as fast as you can from a dead stop. This phase is focused on creating the best body angles for you to do so. To improve your acceleration ability, you’ll pick speed drills that force you into these efficient body angles. You can find some on my YouTube Channel. In addition to speed drills, there are also strength training movements that will aid you in acceleration as well. Top speed really comes down to efficiently maintaining the speed you’ve generated in the acceleration phase. Your ability to do this is based on your mechanics. Most athletes, however, have wonky mechanics that allows energy to leak out of their bodies, resulting in less than optimal top speeds. The way to fix this is with speed mechanics drills that make you more efficient in the top speed phase. Selecting your speed drills depends on which aspect of speed you want to work on for the day – top speed, acceleration, or even change of direction. Generally, I don’t like to mix different aspects of speed on the same day, dedicating each day to a different aspect of speed. One day, I’ll pick change of direction, another I’ll do solely acceleration, and some days I just focus my efforts on top speed. When To Do Speed Drills? When it comes to training for speed, you want quality. This means that your speed work comes at the beginning of your workout, directly after your warm-up. 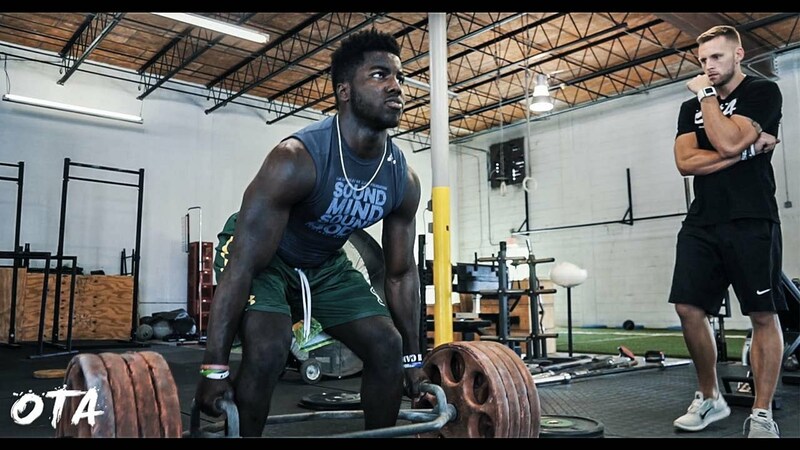 Before you touch any kind of weights, get your speed done while you’re sharp. How Many Speed Drills to Do In Your Speed Workout? As I said above, training for speed is about quality. That being the case, I usually limit speed movements to about 3 or 4 per workout, but, if you’re feeling extra saucy, you can go up to six. Again, we don’t want to exhaust ourselves, causing breakdowns in form and technique. This will just reinforce bad habits that we’re trying to break with our mechanics and other technique drills. Our goal is to get faster, not run ourselves into the ground. Want to Learn Advanced Speed Concepts? Through the years, I’ve learned from some of the best speed coaches, read some of the best books, and of course, have done my fair share of reading research papers. If you’re interested in taking your speed to the next level, with advanced speed concepts, click the link below to get my Advanced Speed Series absolutely free. All you have to do is put in your email.